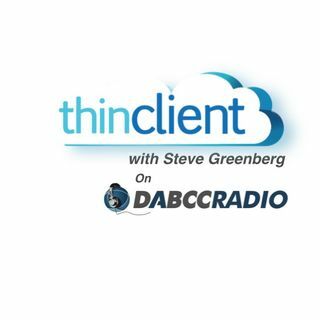 In episode 302, Douglas Brown interviews Steve Greenberg, CTP Fellow, CEO and Founder of Thin Client Computing. Steve and Doug discuss the different cycles we have experienced over the past twenty years of EUC, how we used The Clients in the past and what the difference is between then and now. Plus so much more! Steve is a fantastic guy and always great to listen to him share his years of wisdom! Steve Greenberg ... See More is the founder of Thin Client Computing, a leading virtualization consulting group based on Scottsdale, AZ. A pioneer and innovator in advanced Virtualization and Data Center designs, he has been active virtual computing since the 90s, and, is a popular industry conference speaker. Reference Clients include American Express, Cox Communications and Mayo Clinic.